Spring picture day is coming for Trimpe Middle School! Spring Picture Day is Monday, March 4. Order forms and flyers were sent home with students on 2-19-19 and distributed to students through their Eagle Time class. Trimpe Middle School is proud to announce our High Honor Roll and Honor Roll for the second quarter of the 2018-19 school year. Congratulations to all of our students who earned High Honor Roll or Honor Roll recognition this past quarter. Second semester parent-teacher conferences at Trimpe Middle School will take place on Thursday, February 14, 2019. from 3:00-7:00pm. Please click HERE to sign up for a conference. If you need assistance, please contact the TMS office. Please contact the Main Office if you have questions. We have outstanding teachers here at TMS and in the Bethalto School District. Please consider nominating one of our teachers for "Tools for Teachers" sponsored by KPLR-11 TV and Weber Chevrolet. More details and the nominating form can be found by clicking here. Thanks for your support! Southern Illinois University - Edwardsville is hosting a SheCode Event to Inspire Female Computer Scientists and Registration is Now Open. The event is from 10 a.m.-2:30 p.m. on Saturday, Dec. 1 in the Engineering Building. More details can be found by clicking here. TMS Students, what themes would you like for Pep Club at home games this year? Please click on this link to vote and help the Pep Club decide! Need more Trimpe Eagles fan wear? Just in time for Christmas ordering....The new Trimpe Spirit Club is offering a Team Store, open until November 18. It includes shirts, 1/4 zips, hoodies, hats & a small backpack! Thanks in advance for supporting the Trimpe Spirit Club & all Trimpe Eagles! The store deadline is Sunday November 18th, 2018 (11:59pm CST). Your order will be available for pickup from Kristi Ochs within 2-4 weeks from the store deadline. Its time for our community to start planning for the Adopt a Family program for the holidays. Christmas Adopt-A-Family Program is a community effort to make everyone’s Christmas a special time. If you, or anyone you know, could benefit from additional assistance this year, we would like to provide your name along with ages, sizes, and any special needs of your family to the program. We cannot guarantee assistance or the purchase of certain items, but this does allow us to better match families’ needs with what agencies have to offer. Permission from a parent or guardian is required before the name of any student or family is released for assistance. Please submit only one (1) form per family including all children, birth through high school only that are living full-time in the home and attend school in the Bethalto school district. We are hoping this Christmas season is especially joyful for you and your family. Please complete this the form and return to Missy Marshall at TMS by November 2, 2018. Trimpe Middle School and Civic Memorial High School will have a joint chorus concert on Monday, October 22nd, starting at 7:30pm in the CM Auditorium. 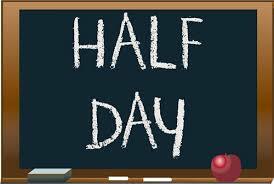 We have a half-day of student attendance on Friday, October 19th. Student dismissal 11:15am. ​Civic Memorial High School and Trimpe Middle School are hosting a Parent Information Night on Wednesday, November 7th at 7:00pm in the CM Library. This Parent Info Night will feature a presentation by the Bethalto Police Department concerning social media use by students and how parents and schools can protect our students. The TMS Graveyard Bash Dance is on Friday, November 2nd from 6:30 - 8:00. This is our first dance of the year. Please dress up in your favorite Halloween outfit. No masks may be worn. Face paint is allowed but you must be easily identified. The cost is $5.00 and all school rules apply. This dance is only for students in the 6th, 7th, or 8th grades at TMS. Students should not arrive early as they will not be able to enter the dance until 6:20pm. Once students are in the school, they may not leave until the dance is over at 8:00 or their parents/guardians pick them up at the door. We do ask that all students be picked up within 15 minutes of the dance ending. 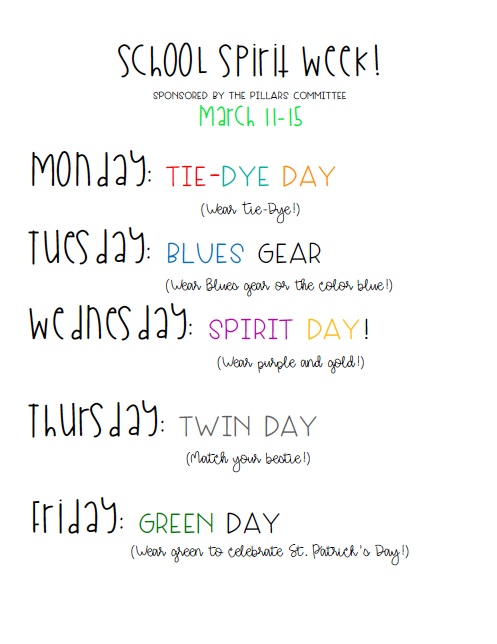 Students must also be in attendance at school on Friday in order to attend the dance. Formal attire is not necessary or encouraged. For this dance, students may wear a costume but shall not cover their face. 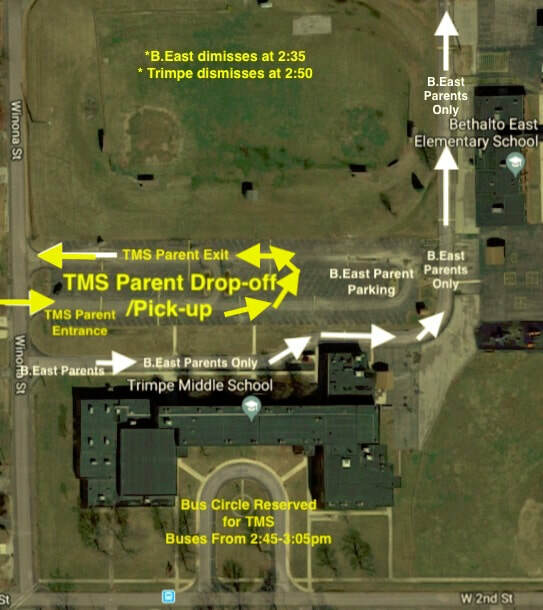 Due to the new dismissal time for Trimpe Middle ​School, starting with the 2018-2019 school year, our pick up and drop-off of student procedures has had some minor changes. This is due in part to the fact that Bethalto East dismisses students at 2:35pm and TMS dismisses students at 2:50pm. This may cause some congestion in traffic, so please use the following procedures. If you are dropping your student off at the beginning of the day or picking them up at the end of the day, please use the TMS parking lot behind the school to park and drop off and pick up your student. The lanes behind TMS will be used for Bethalto East Elementary parents only. You can see these locations marked on the map below. In the morning, our doors open at 7:40am and classes begin at 8:15am. If you are dropping your child off in the morning after 8:00am, you may use the circle in the front of the school as long as there are no buses parked in the circle. Please feel free to contact the TMS office if you have any questions. Thank you!